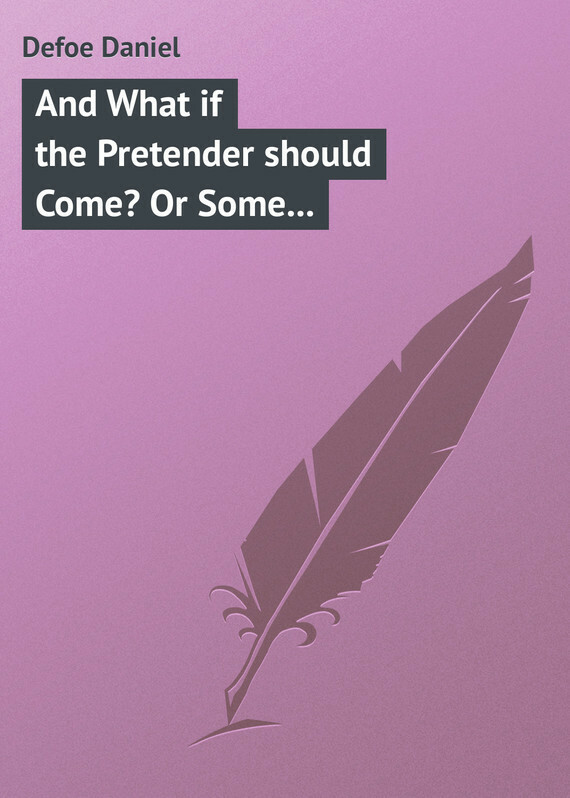 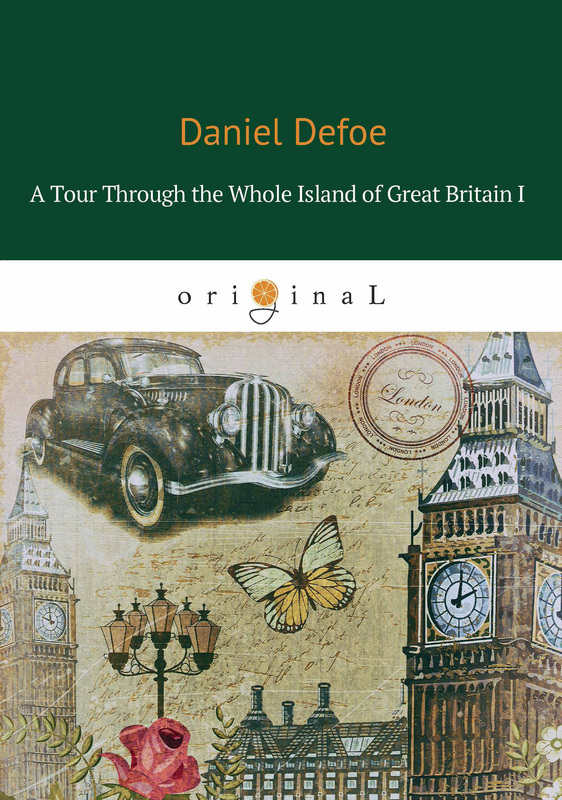 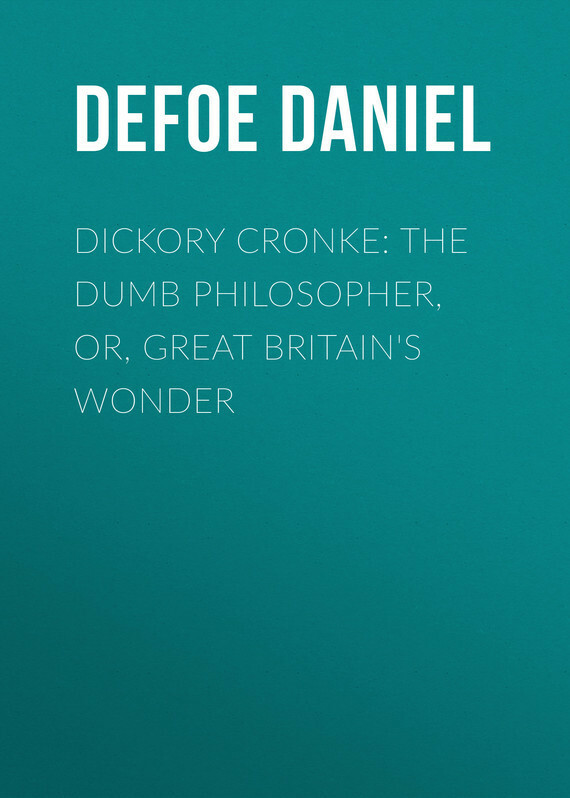 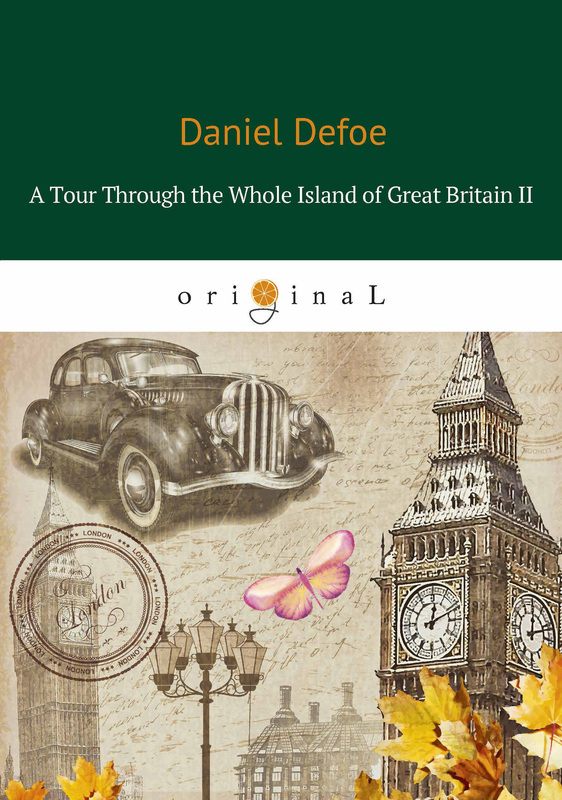 Daniel Defoe brings a lifetime’s experience to the tradition of travel writing as a businessman, soldier, economic journalist and spy, and his Tour Through the Whole Island of Great Britain is an invaluable source of social and economic history. 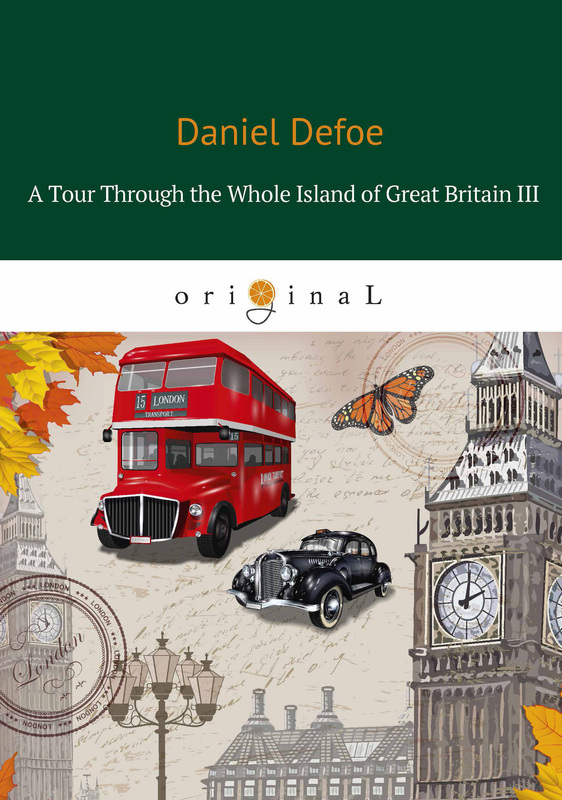 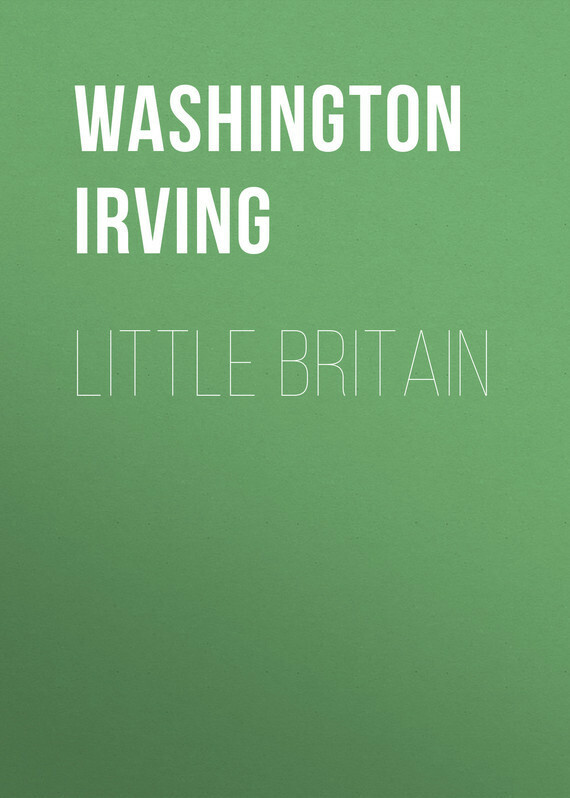 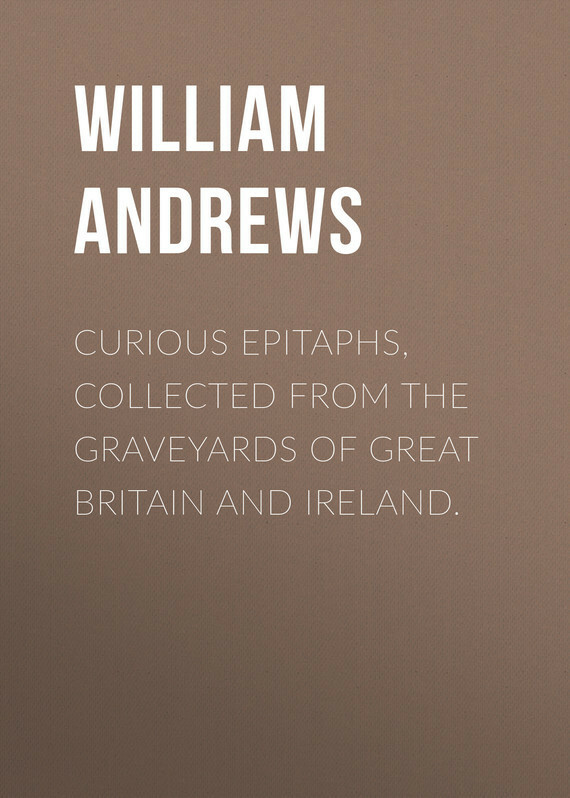 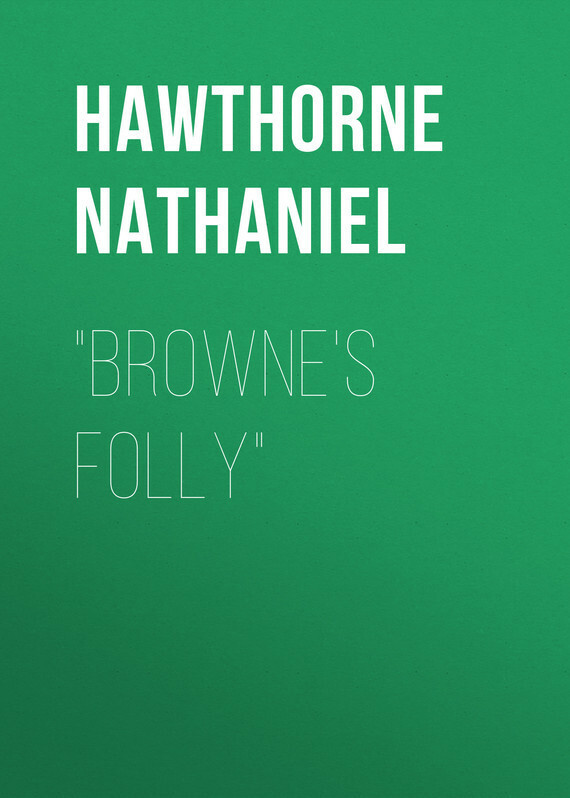 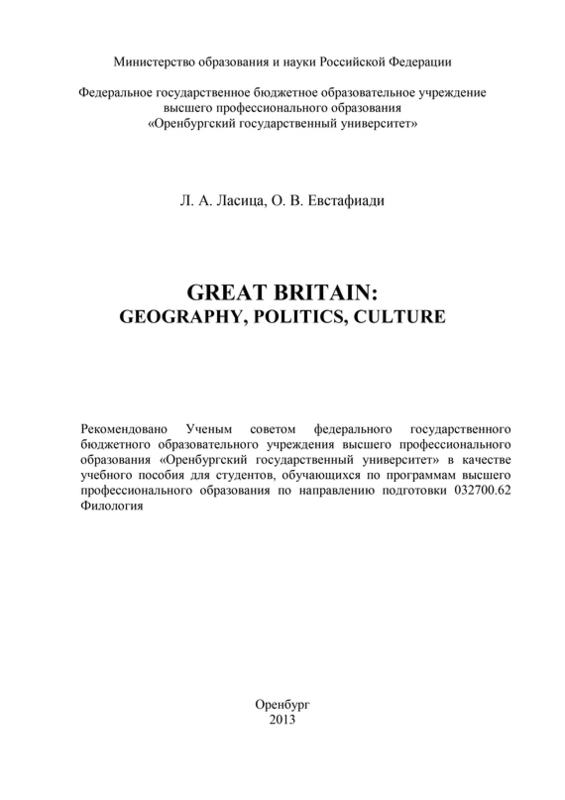 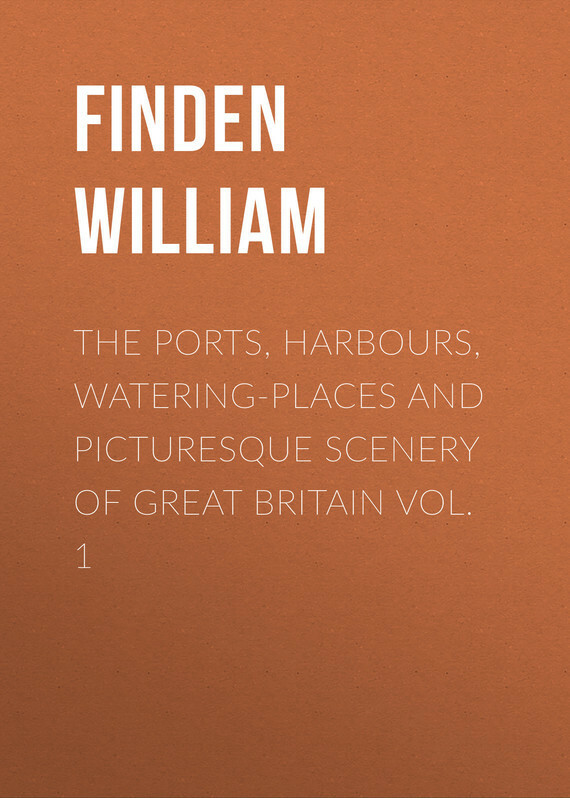 This book is not only a beautifully written guide to Britain just before the industrial revolution. 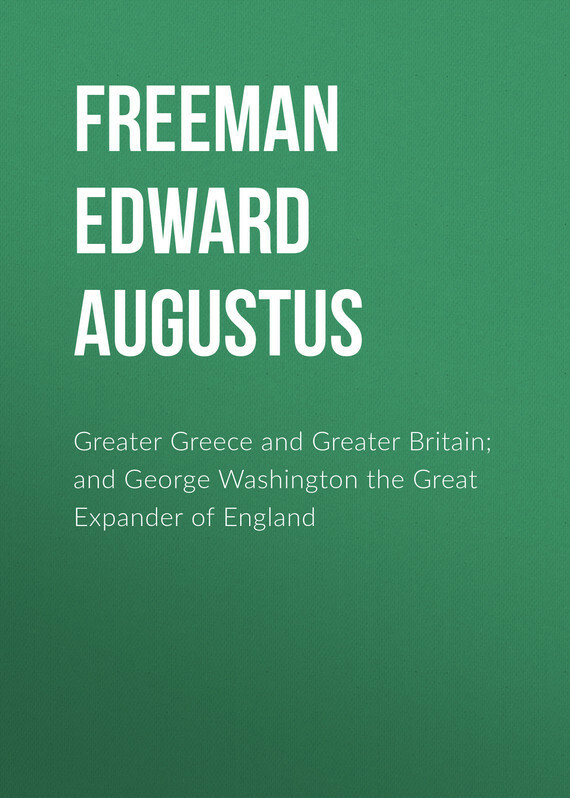 It is his deeply imaginative response to a brave new economic world.